Have you ever wanted a glass of wine at night, so you open the bottle, pour yourself that glass and then don’t have any again for a few days? That happens to me quite a bit and unfortunately I end up tossing out a lot of wine. I’m so excited to introduce you to one of my new favorite wines that not only tastes great, but it solves my problem of wasted wine. I’m talking about XO, G Wine from style maven, mom and wife Giuliana Rancic (who also happens to be incredibly sweet and fun). 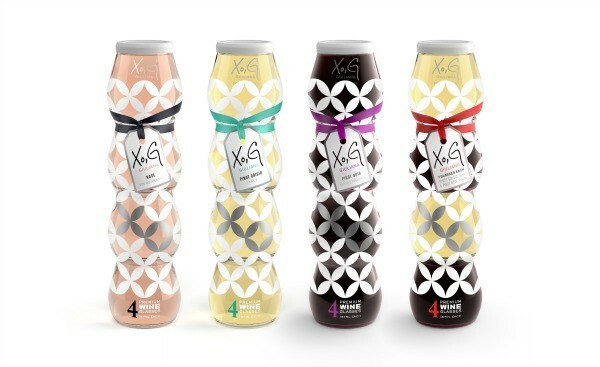 To celebrate the launch of XO, G I had a chance to chat with Giuliana about coming up with the name of the wine, all the places you can take it and what that moment was like when she saw the unique design and packaging for the first time. What’s so unique about XO, G Wine? The single-serve packaging of course! In talking about the unique design, Giuliana said “You control how much you want, when you want it and where you want it. 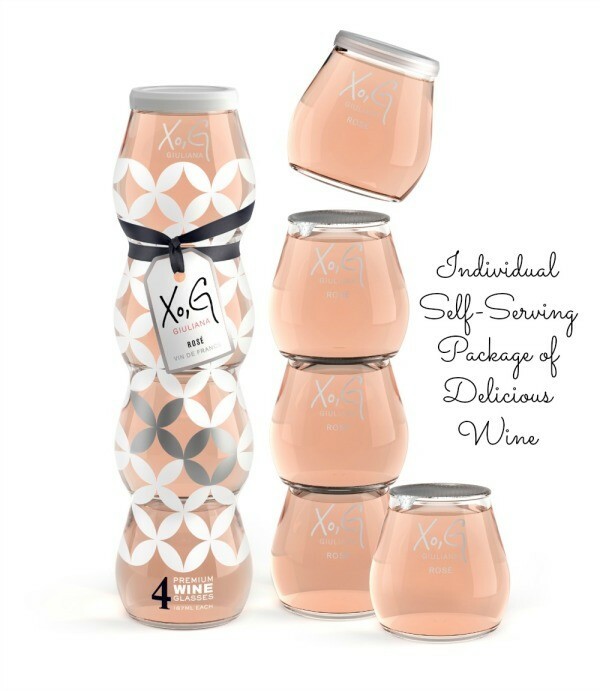 Every time you have XO, G Wine, you’ll be having fresh wine.” Each package contains four tear apart individual self-serving glasses of wine available in French Pinot Noir, Italian Pinot Grigio and a Rosé from the South of France. Just “unzip” the package, snap off your glass of wine, open and enjoy. She went on to say that this “solves the problem of having that perfect glass of wine at the end of the night.” There’s no need to worry about wasting it, if it’s fresh or messing with a corkscrew. It’s delicious wine made easy. How did she come up with the name? One night while scrolling through her social media channels, Guiliana noticed something; she always signed off with XO, G – hugs and kisses Giuliana. And then the name was born. I love it because it’s both memorable and personal. 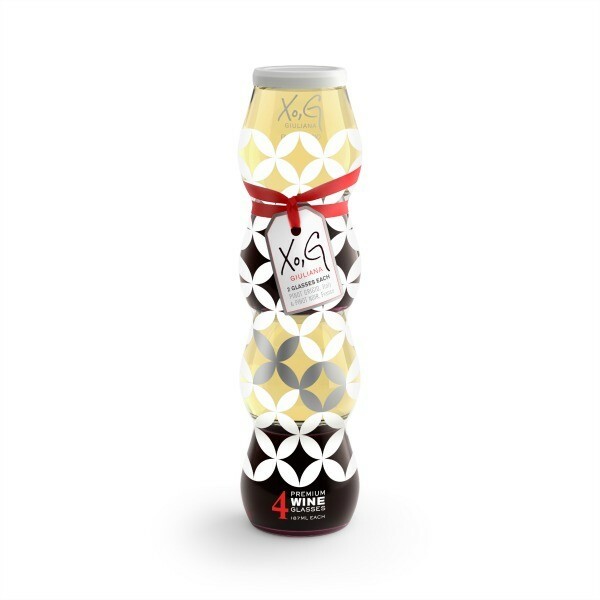 I’ve been sipping on XO, G for the past week and have tried all 3 flavors. I can tell you I enjoyed them all. Not only that, but the packages of wine look amazing in my fridge, on my bar cart or even just out on the counter. When I asked Giuliana what that moment was like when she saw the final XO, G product design, she said “To work on something so hard for a year and then to see it come to life in front of you is pretty exciting.” I would have to agree! You can find XO, G at your local Walmart and at an affordable price of $10. This would make lovely hostess gifts, stocking stuffers or for serving at your Holiday parties. Relax, unwind and enjoy some XO, G Wine with friends and family. *Disclosure: I received samples in order to facilitate this post. No other compensation was received.